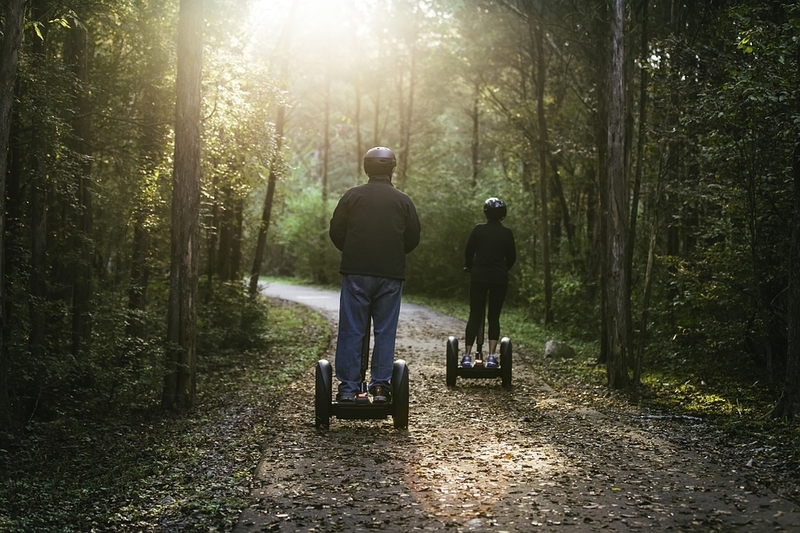 Started in 2004, Segway of Ohio is one of the oldest, continuous Segway dealers in the world. 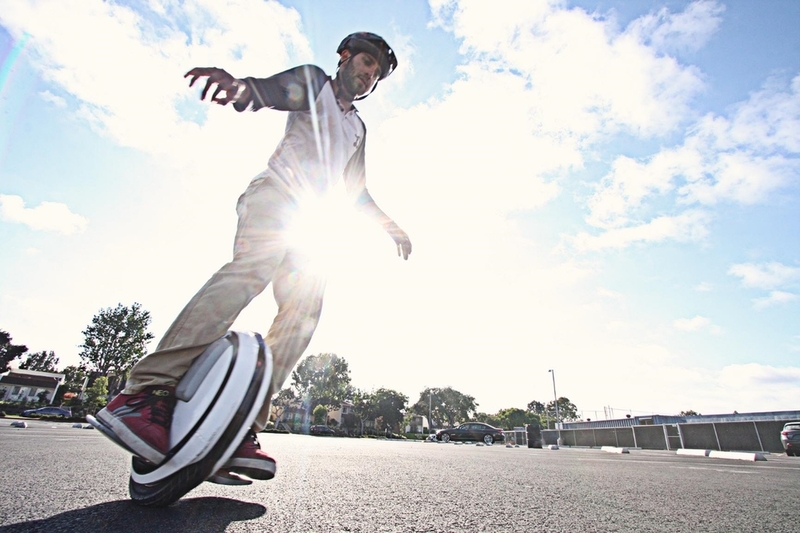 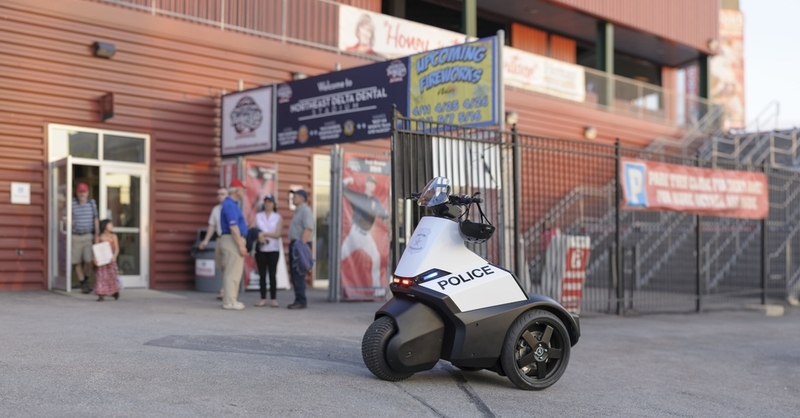 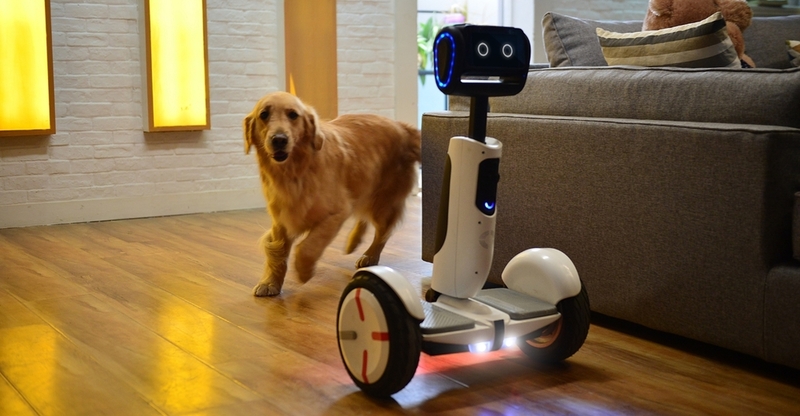 As of 2015 we're pleased to add the Ninebot product line to our family. 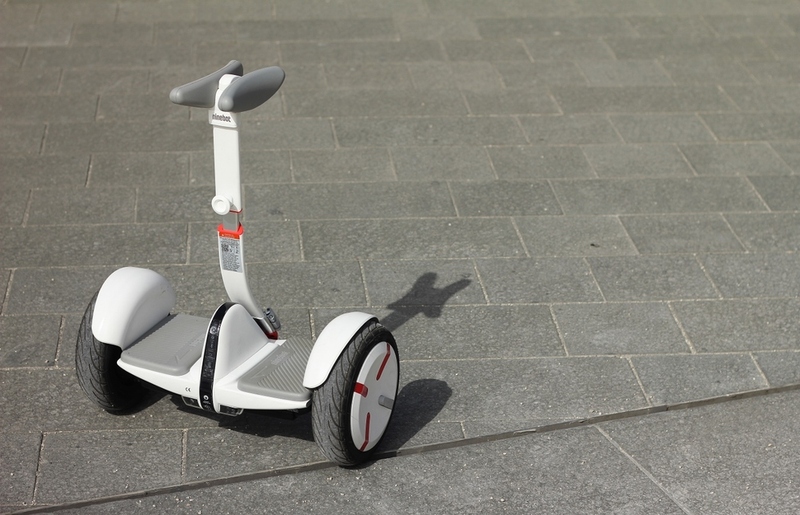 With 12 years of experience, we offer a one-stop experience from all of your personal and commercial transporter needs.